WhatsApp 2.17.5 for iOS is now available to download. The latest update comes with improvements for managing emojis, search messages and more. Check out full details below. Updated French, Polish, Italian, Malay, Russian, Ukrainian, Simplified and Traditional Chinese localizations. Improvements for tasking messages that WhatsApp inserted in the queue if you sent them in offline mode. 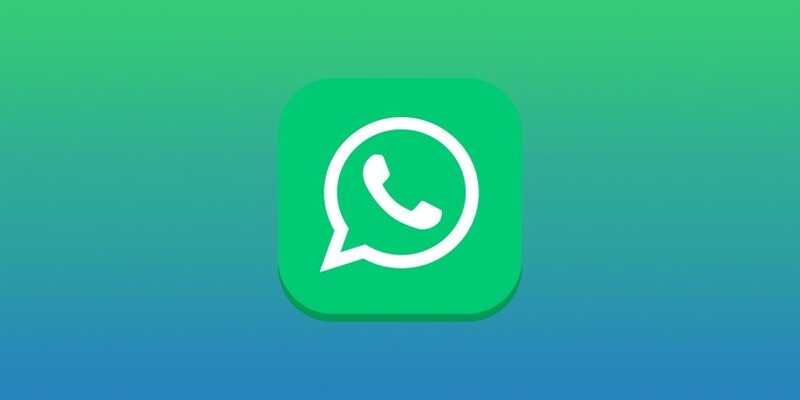 Download the latest WhatsApp 2.17.5 for iOS from the link below.